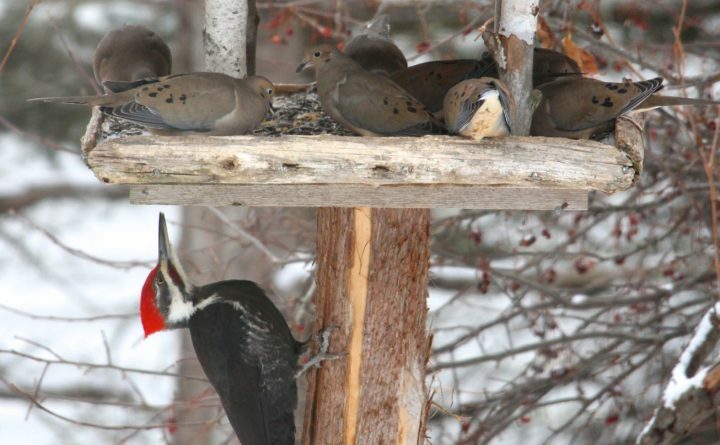 The 22nd annual Great Backyard Bird Count will be held Feb. 15-18. Downeast Audubon encourages bird watchers of all ages to help count birds to create a real-time snapshot of where birds are. — Count birds for at least 15 minutes at your favorite location(s). — Record the highest number of each species seen at once. — Enter your checklists on the GBBC website: gbbc.birdcount.org/ or on your eBird account. Launched in 1998, the Great Backyard Bird Count was the first online citizen-science project to collect data on wild birds and to display results in near real-time. Since the merger with eBird, people from all over the world can now participate in this global event.